There is a lot of documentation on the financial benefits a company experiences by converting to an automated time and attendance solution. But how does it trickle down to effect the individual employee and why does it matter? 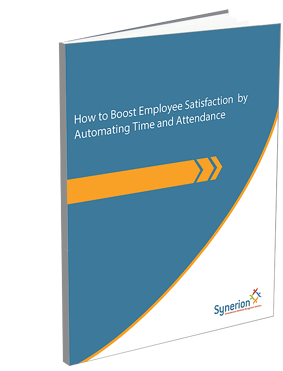 In this white paper we explore the various benefits your company will experience through an automated T&A system and how important employee satisfaction is to your company's productivity.